THE humidity of Kuala Lumpur is a long way from the rain of Coffs Harbour but starting tomorrow local squash star Tamika Saxby will be facing the heat as well as some of the world's best players. The 16-year-old made her way to Malaysia at the start of the week to play in the Milo All Star Junior Tournament for the third time but this time getting there proved more difficult than usual. 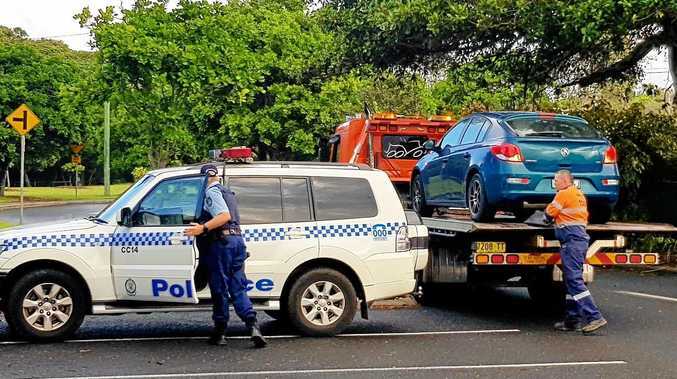 Due to leave from Brisbane on Monday, Saxby had to hastily find flights out of town on the weekend as the possibility of driving to Brisbane to catch her flight disappeared thanks to the many closures of the Pacific Highway both north and south of town. Luckily the last minute plans came to fruition and she was able to catch the international flight. Preparing to tackle one of the largest junior tournaments in the world with an estimated 600 players from all over the world taking part, Saxby has been working hard with the Squash Australia 2009 Girls Talent Squad to hone her already fine skills. Championships to be held in Chennai at the end of July.